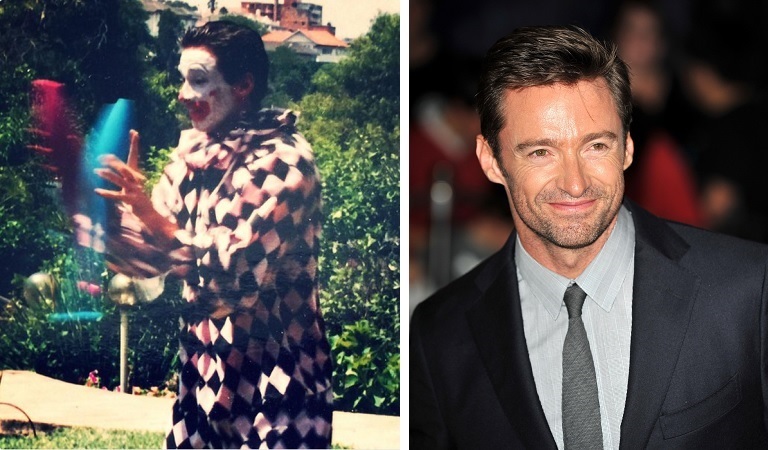 Hugh Jackman was a clown at children’s parties. He called himself “Coco” the clown and worked as a clown for over 3 years making only around $50 a show. He recalls one particular event when a child actually stood up in the middle of a party and screamed that he was a terrible clown who literally didn’t know any tricks or had any talents.